המחיר לקולר + מנוי שנתי, משלוח חינם. 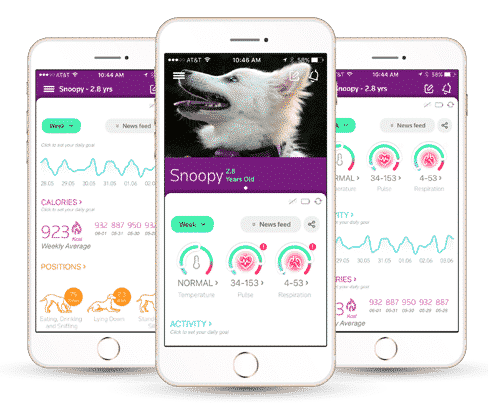 The PetPace health monitoring service continuously analyzes vital signs and behavior from your pet’s smart-sensing collar and sends you updates throughout the day. Best of all, PetPace alerts you and your vet immediately at the first sign of trouble. 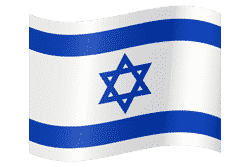 © 2017 PetPace LTD, פאטפייס בע"מ.